Looking for that perfect adventure any time of year? Located at the top of California, Siskiyou is the perfect destination for your next vacation. 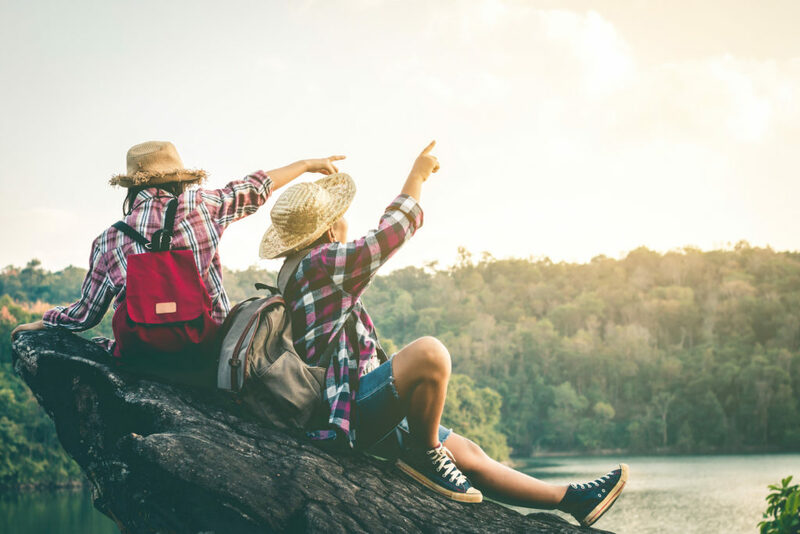 Today is National Plan for Vacation Day and we can’t think of a better place for your next vacation than Siskiyou. Here, you will find what you have been looking for—a place to truly connect with nature. Get inspired for your next vacation with the itineraries below! Calling all birders! The majestic mountains and towering trees of Siskiyou make it a prime destination for birdwatching in California’s north. Hundreds of bird species call Siskiyou home. Grab some binoculars, a field guide and discover some of Siskiyou’s most fascinating wildlife with this itinerary. Mt. Shasta welcomes over 80 inches of powdery snow every year, making Siskiyou county one of the best winter destinations in California. 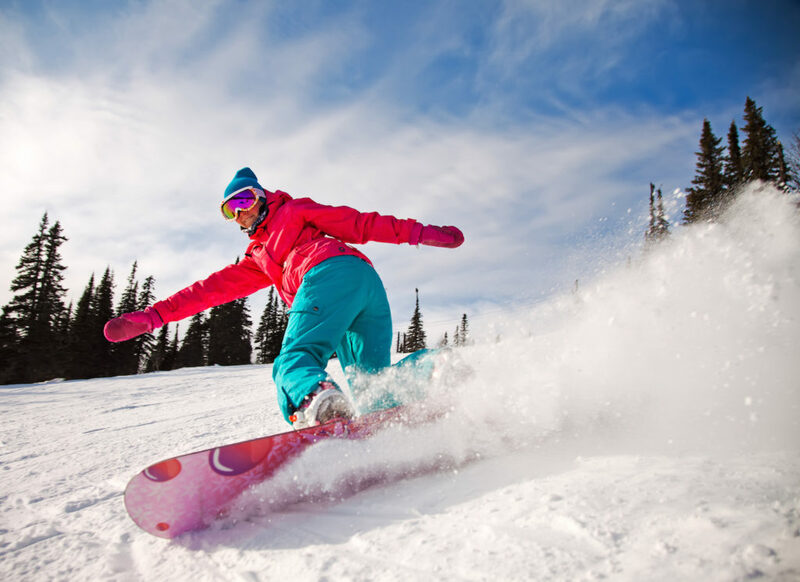 To help you navigate your winter excursion throughout Siskiyou, we’ve compiled this itinerary of some of our most favorite winter sports in the area. Discover the last holdout of true adventure and book your next vacation to Siskiyou here!